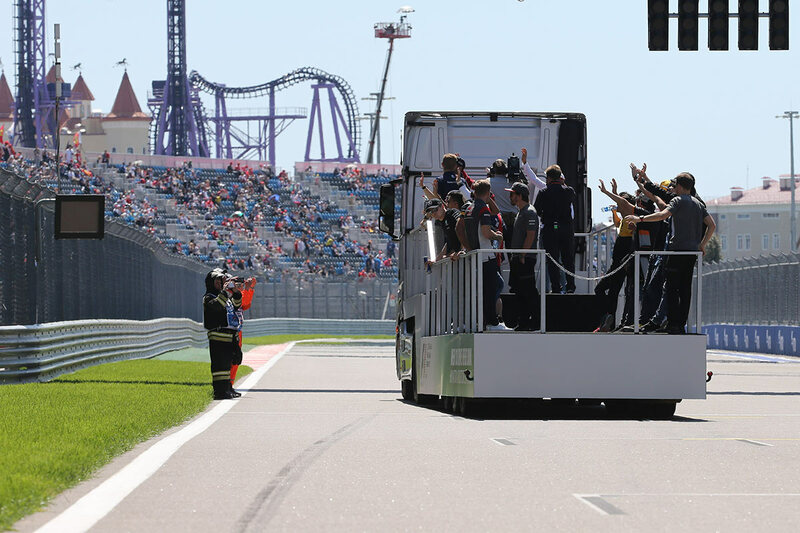 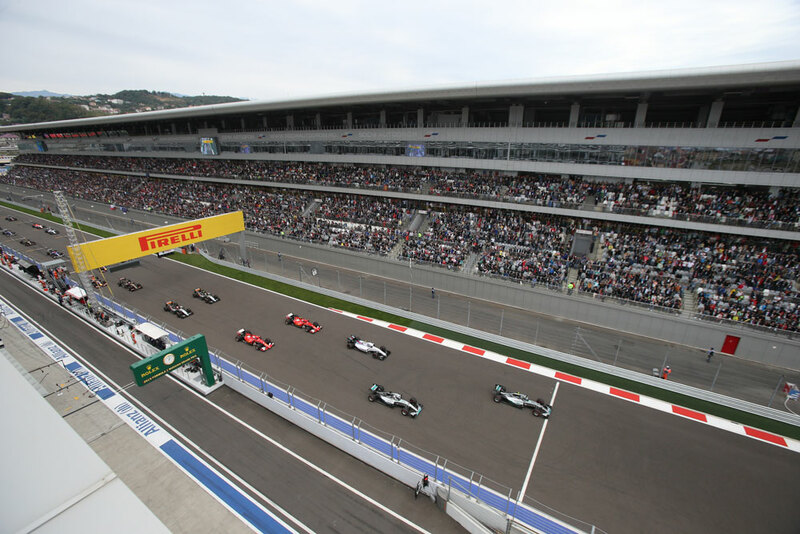 Enjoy the spectacle of the 2019 Russian Grand Prix at the Sochi Autodrom, a street which runs past many of the iconic venues for the 2014 Winter Olympic Games. 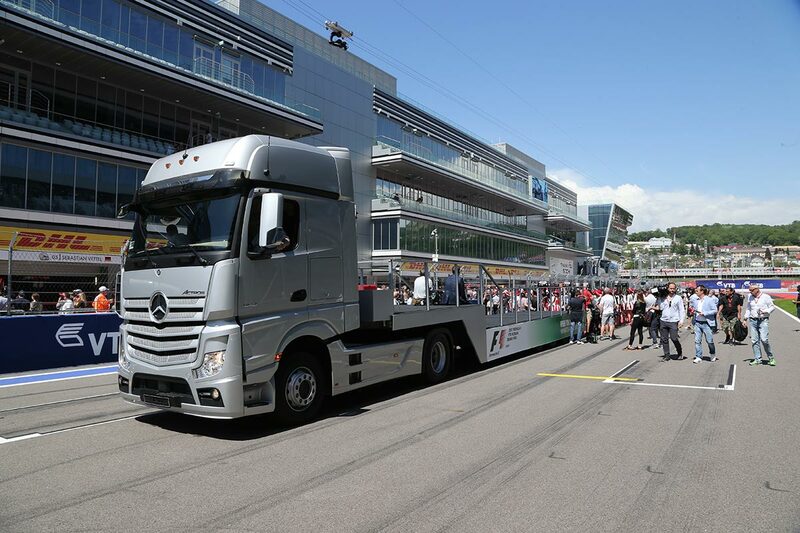 F1® Experiences offers opportunities to get you closer to F1. 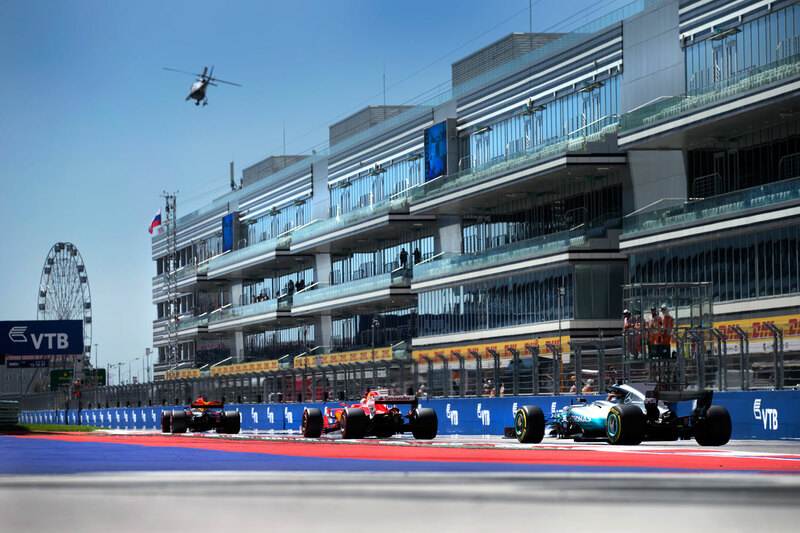 Official Ticket Packages get you up close with some of F1’s biggest names, allow access to Exclusive Pit Lane Walks, a Paddock Club™ Reception with an F1 Legend and a Guided Track Tour. 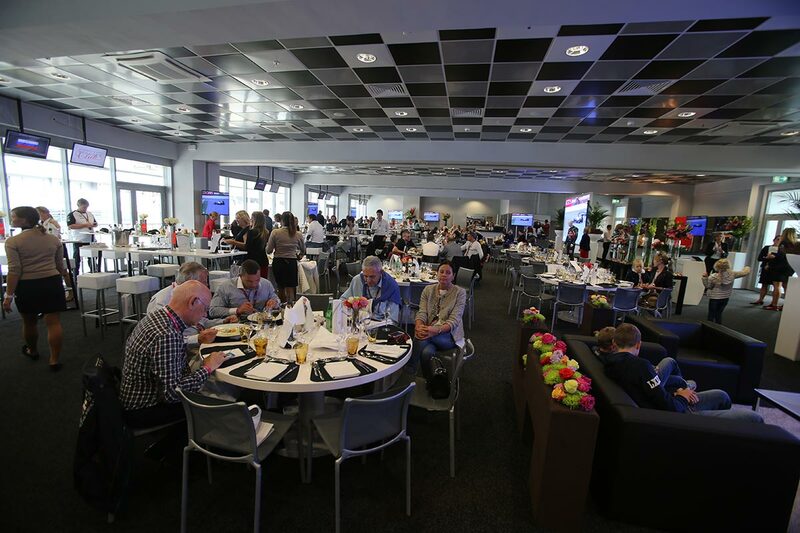 All Official Ticket Packages offer a range of excellent grandstand seating and Paddock Club access.